Despite becoming household names thanks to their mega-successful movies, The Guardians of the Galaxy still can’t quite make it as a comic series. The Brian Michael Bendis run petered out after a few years, and the relaunch with Gerry Duggan and Aaron Kuder served as more of a tie-in to the Infinity Wars event than it’s own series. So what’s Marvel to do? Create a new team of Guardians with the creatives behind the mega-hit Thanos run, Donny Cates and artist Geoff Shaw. Thanos is dead, and the biggest names in the cosmos are gathered by Eros to hear Thanos’ last will and testament. Of course, the Mad Titan is still plotting even from beyond the grave, and tells the assembled cosmic beings that he’s sent his consciousness across the galaxy to be reborn in a new body. With no leads as to where this new version of Thanos will turn up, the group of characters, including Beta Ray Bill, Silver Surfer, and Cosmic Ghost Rider. As they debate what to do with this information, they’re attacked by the Black Order, who steal Thanos’ body for their own means. Donny Cates has already made a name for himself at Marvel with Thanos, Venom, and Marvel Knights, but Guardians of the Galaxy is the first time he’s worked with a cast of characters as big as this one. Those worried that he’d have difficulty juggling all of these characters should rest easy, as once again Cates proves that he’s got the magic touch when it comes to a team book. 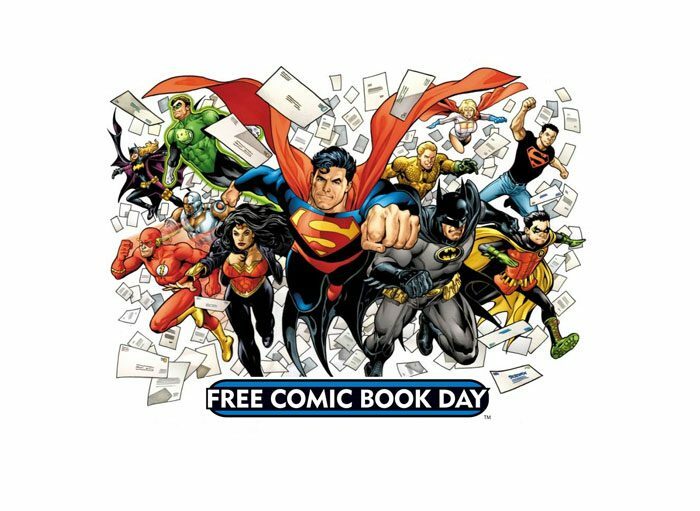 Even though Silver Surfer, Beta Ray Bill, and Cosmic Ghost Rider get a majority of the book devoted to them, Cates still makes sure to check in with the other characters, as well as with Peter Quill and Groot, the only “original” Guardians that make an appearance in this book. Geoff Shaw has long worked with Cates, and he shines even more with Guardians. Just when you think that Shaw couldn’t create anything crazier than his run on Thanos, he delivers an insane battle between the Black Order and this massive group of characters. Seeing Beta Ray Bill, Silver Surfer, and Cosmic Ghost Rider teaming up would be enough to recommend this book, but when Geoff Shaw draws it, it’s an instant purchase. 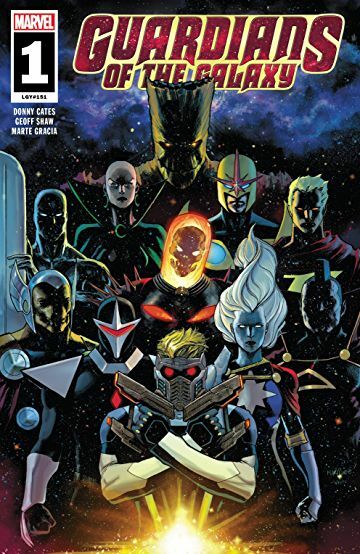 Judging by the heat on this book, it stands to believe that this time The Guardians of the Galaxy will finally have a top-selling series, even though the team probably won’t look like the one people remember from the movies. But with a debut this strong, that shouldn’t be an issue, as Cates and Shaw are looking to expand on their Thanos mythos, and create something possibly even cooler than that run with this.